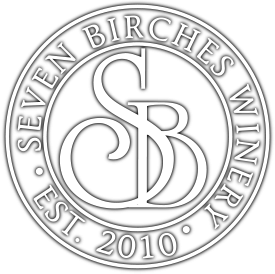 It’s game time here at Seven Birches Winery. We will be hosting an adult game night at our Atrium tasting room located in the Village Shops in Lincoln, NH. With the purchase of a $15 ticket, you’ll get two glasses of wine from our tasting menu, local cheese, meat, and chocolate food options, and unlimited use of the dozens of game options available.  Starting with a savory glass of our handcrafted New Hampshire wine, come enjoy your time with friends and family as you explore just how great the communities and businesses of the White Mountains truly are. Whether you’re in the mood to play head-to-head in a round of Giant Jenga or Trouble, pair up and work together to win charades or Mad Gab, or if you feel like trying your hand at a card game- Seven Birches’ game night is the perfect place to relax and have some fun. And more! Game Night will feature a door prize, photo booth and all sorts of fun games for you to enjoy ranging from a simple deck of cards to puzzles and board games you haven’t played in years. We’d love to list your local event here! Click here to submit an event.